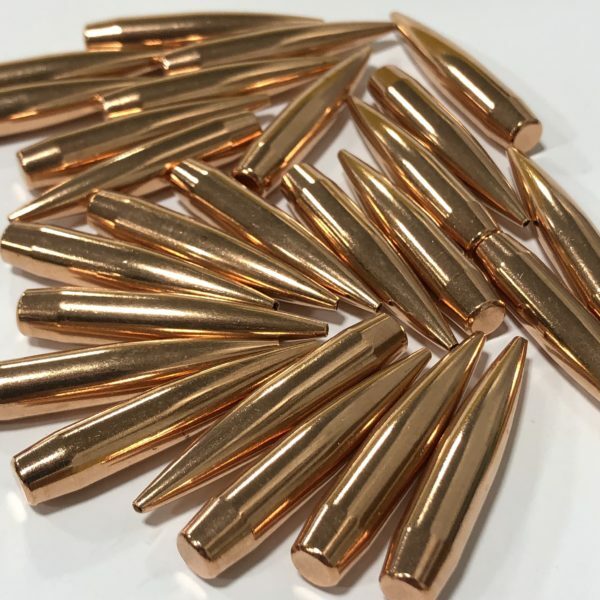 The Target bullet line is made up of Match Grade bullets that are used all over the world to set records, win matches and improve scores of target competition shooters. 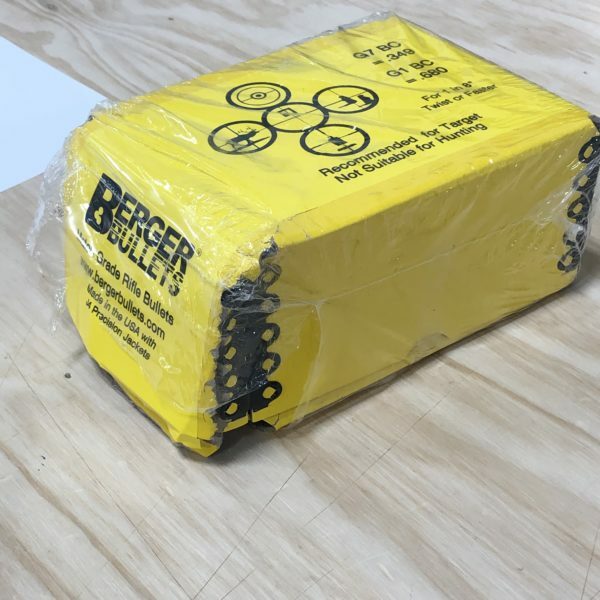 This box was damaged in shipping but the contents of the box appear to be unharmed. 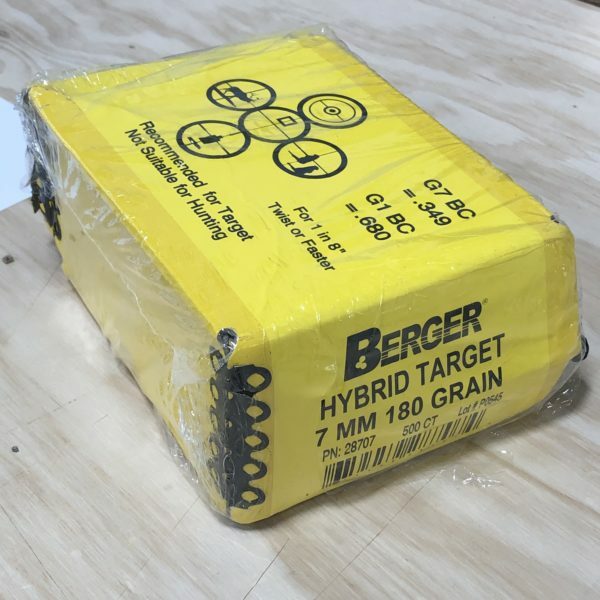 We are selling this box at a significantly reduced price. A bargain for the thrifty shooter!